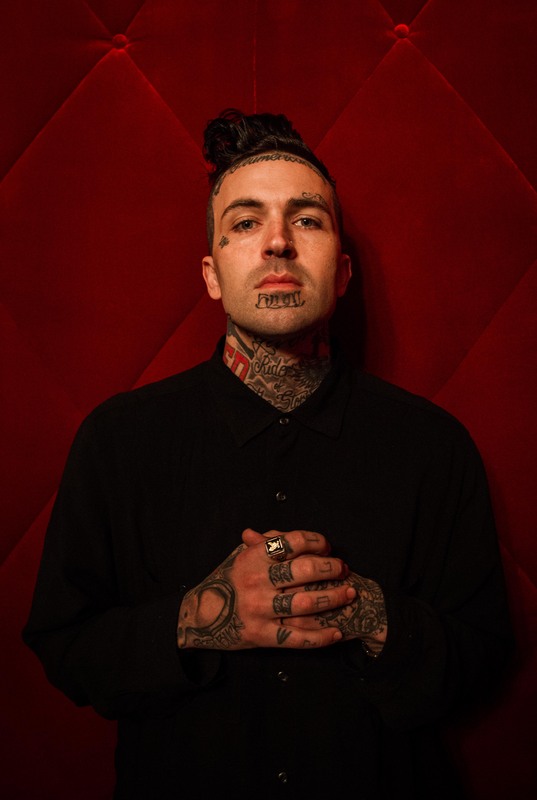 Just Announced Madison Concert + Win Tickets Before You Can Buy: Yelawolf, 4.5.14 | True Endeavors Presents: music, tours, tickets, mp3 downloads, concert pictures, videos, Madison WI. Tickets on sale through our Music Calendar Friday, February 21, at 10:00am. Yessir!!! Seen Yela @ the Barrymore 2 years ago! Super dope! Can’t wait!! Who do we contact on behalf of an artist looking to open for this show?